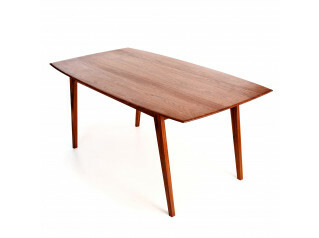 The 525 Table en Forme Libre was designed by Charlotte Perriand in 1938 for her studio in Montparnasse, Paris. This Cassina model was chosen because it is the most suitable for modern living spaces. 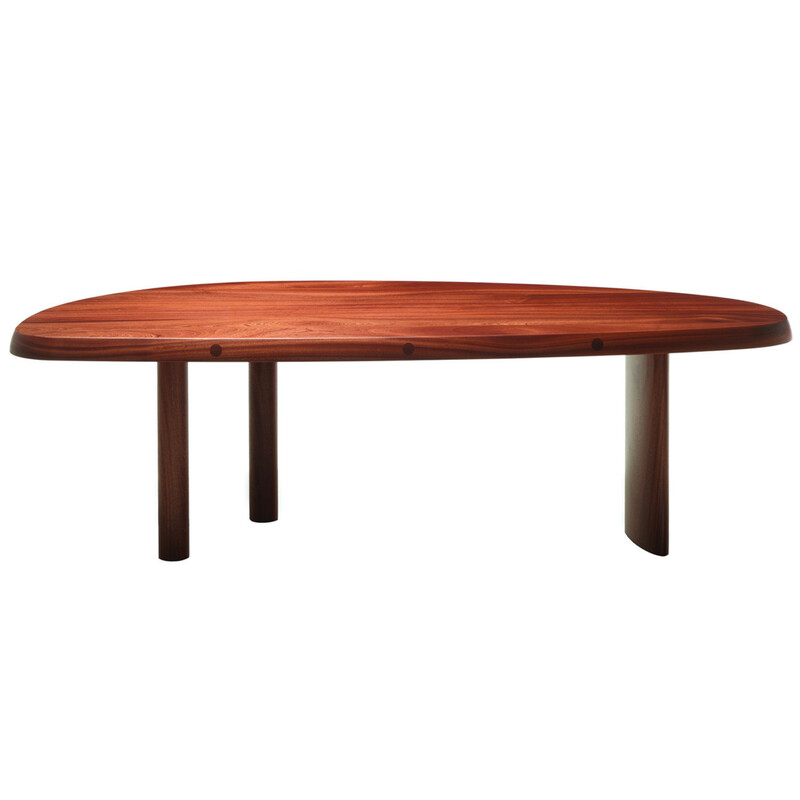 The 525 Table en Forme Libre is in solid oak and has a rounded surface. 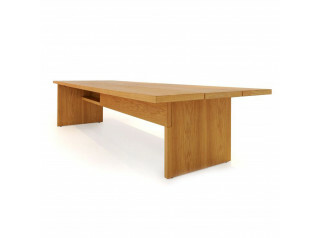 It’s also suitable for the smallest spaces and can accommodate approximately 10 people thanks to the table’s lack of corners, meaning many more people can sit at it than you might think, making this an inviting table for a truly convivial gathering. 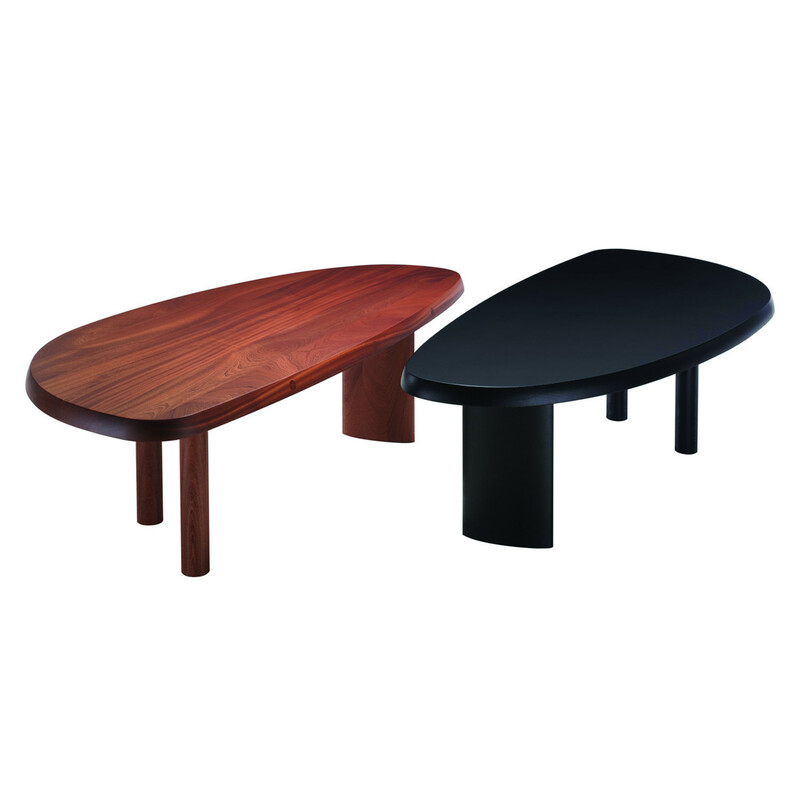 You are requesting a price for the "525 Table en Forme Libre"
To create a new project and add "525 Table en Forme Libre" to it please click the button below. 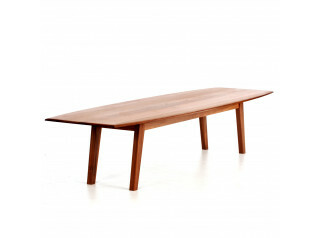 To add "525 Table en Forme Libre" to an existing project please select below.